is honored on Panel 2W, Line 120 of the Vietnam Veterans Memorial. 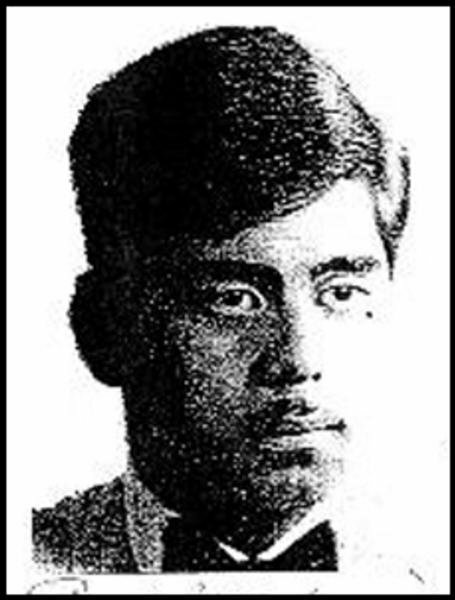 Staff Sergeant Edward Puck Kow Wong Jr., Served with the 57th Assault Helicopter Company, 52nd Aviation Battalion, 17th Aviation Group, 1st Aviation Brigade, United States Army Vietnam. You are remembered by those that served from California. My friend since Jr High. You were Guamanian but passed as a Mexican. After graduation we both went into the military, you first into the Army then me into the Air Force. We ended up in opposites parts of the world but kept in contact. I remember in 72 we were going to take leave and meet in Oakland. I showed up, but that is when I got the letter from the Army stating you were MIA. You had honor, respected everyone and always protected your friends. I will always miss you. I think about you and can remember our times in high school when you made us laugh, Jesse and I. I lookedt through papers trying to get information with no luck, untiI saw the wall and it brought tears to know they didn't find you. I salute you my brother and will not forget you, and thank you for servicing when so many avoided the responsibility.